We just don't develop creative and innovate web and mobile app, we also design them. There are millions of website running online. But only a few are users favorite. There are UI and UX which makes them so attractive. Users need a website that is easy to navigate and extract information. Nettechnocrats proudly provides web application design according to the user's requirement. Apart from the web design we also provide other IT services. We are one the leading mobile app designing company. A great user experience designing is built for the client. 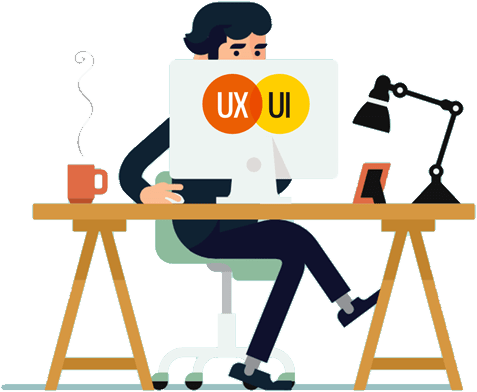 Our UI and UX team works to create visually stunning, functional and user-friendly designs. As a mobile app designing company, we serve into mobile application designing with client satisfaction. We put our best effort to deliver fully functional web application design. 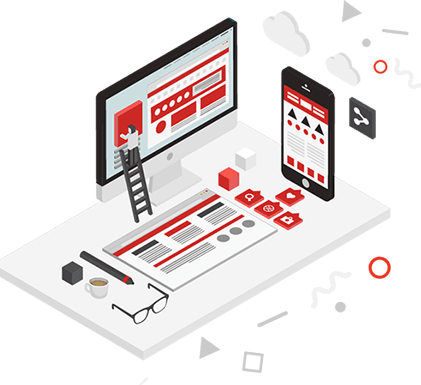 We mix your and our ideas and build a unique architectural web application design which is convenient from the user end. Not only the web design services but also we are responsible for the convenient user-end interface. UX or user experience is a smart application design solution. 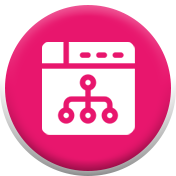 We consider all aspects of how an end user will interact with the application in future. To achieve clients target goal, we analyze both the users behavior and core feature. And ultimately an accurate rendering of all visual and functional element is done. We create an outstanding business solution for all business. Along with mobile application design services we provide the top-notch UI UX app design services. Our UX UI team can design an amazing future app that will you differentiate the business from others. Apart from this, there are a lot more reasons to make the best decision for your company. Along with app design services we provide a responsive website. Smart architecture is used for application making whereby app is compatible to run on multiple devices. SEO has become the key to augmenting the reachability of a website. All our web design services and mobile app design services are search engine friendly. Application for mobile and web, both are designed according to the present need of SEO. The overall goal of our work is to benefit the client's business by increasing the level of loyalty. We carefully study your persona and migrate the risks. Still, if any problem hunts we serve our clients efficiently and get everything right, we provide complete dedicated support. Even after the successful launch of the website round the clock support is provided. Along with the web services we also provide similar support for mobile application design services. Be it for mobile application design services or the web, all our codes go through an automated code review. After getting approved via automated code review software, the best practices are made. Let's Connect to discuss your UI-UX Development.